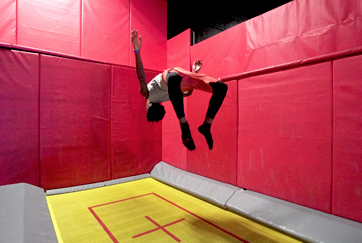 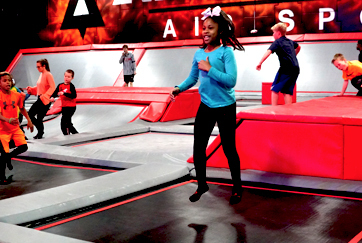 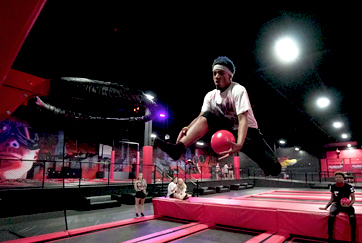 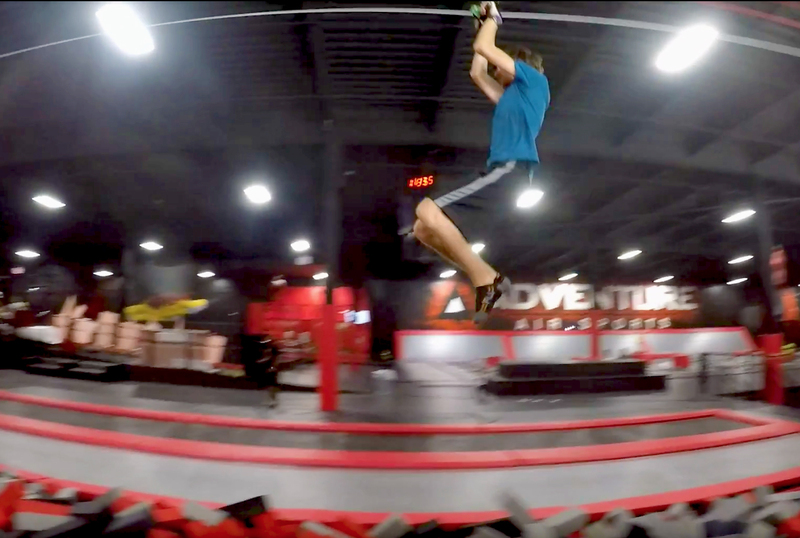 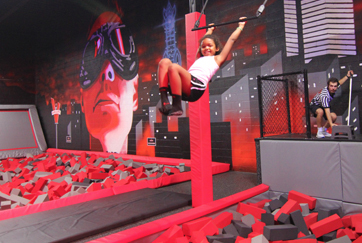 Fly high above the foam pits! 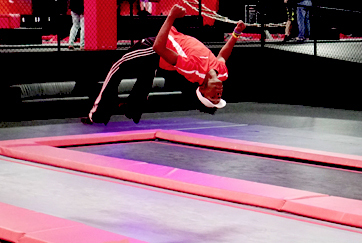 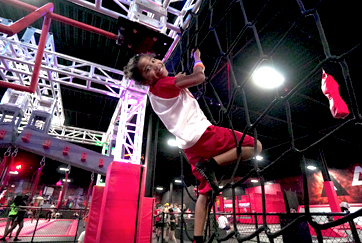 Challenge your Friends on Atlanta’s Largest Ninja Warrior Course! 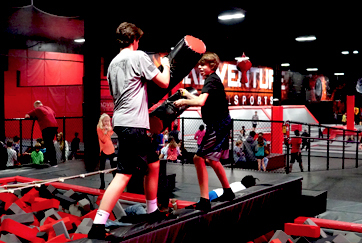 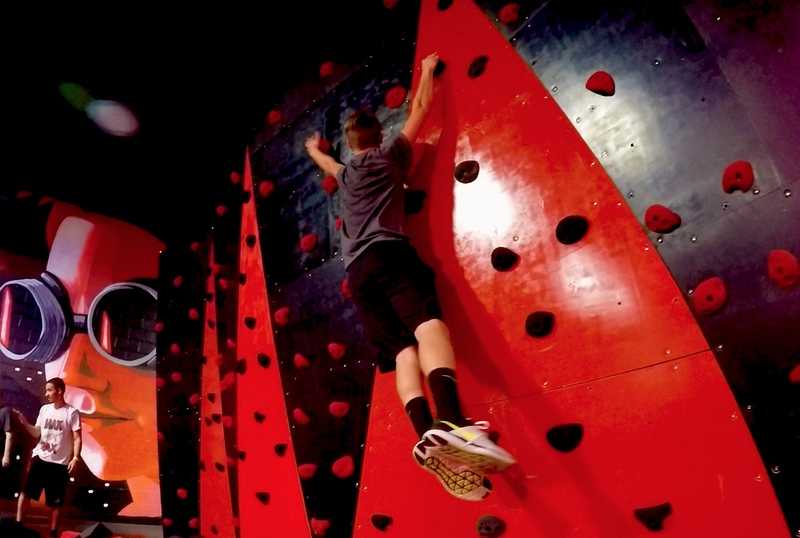 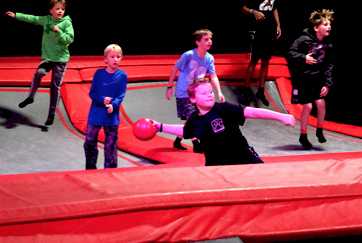 Climb high above the foam pits!